At sea, no one can hold a candle to us. We use the “stiff breeze” of the North Sea for the production of clean energy. 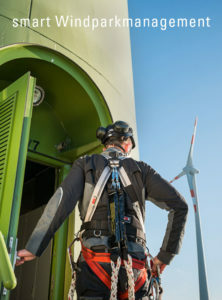 Wind turbines at sea produce almost twice as many full load hours as those on land – this increases the share of renewable energy within the total energy supply and enables the long-term replacement of conventional power plants. Near the city of Emden, on the river Ems, we developed the first nearshore facility in Germany, built by EWE AG in 2004. Since 1998 we have been planing offshore wind farms and, in terms of projected area in the North Sea, are among the biggest offshore project developers in Germany. To date, we have obtained approval for 1,500 megawatts in ten project areas and have sold development rights to utilities like EWE, RWE, and E.ON. About ten further projects with a total area of over 1,000 square meters are currently in the approval process. The ENOVA-initiated RIFFGAT Wind Farm plays a special role: as a joint project of EWE and ENOVA, it is the first completed commercial offshore wind farm in the North Sea. 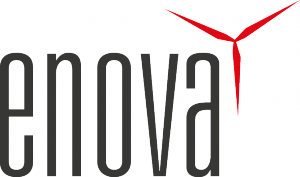 ENOVA actively spearheaded trades and packages from seabed exploration to approval, planning, logistics, geotechnical engineering, and the selection and purchase of wind turbines. 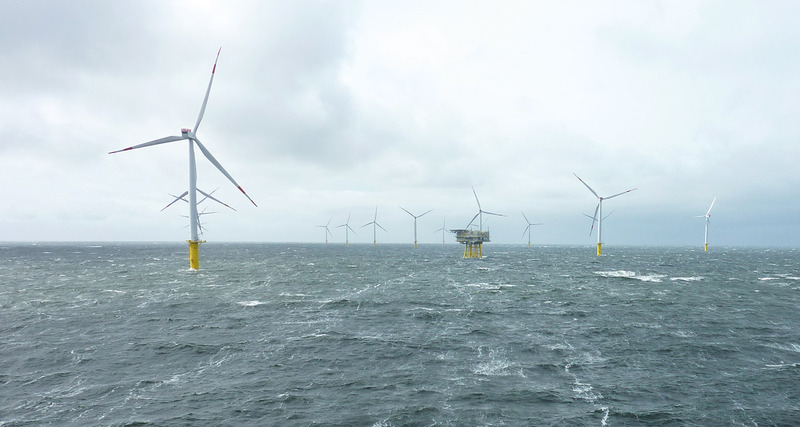 After over twelve years of planning, thirty wind turbines northwest of the island of Borkum were connected to the German grid. We are now one of the few project planners in Germany who have practical experience to this extent. When it comes to the development of offshore wind farms, we provide our knowledge for each major phase and most related sub-projects (see performance matrix). Our service offer ranges from planning and development to approval processes, supervision of manufacturing, construction, operation, and monitoring. In cooperation with EWE Offshore Service and Solution GmbH, we are able to take on and manage any role in the planning and implementation of an offshore wind farm.